Easily cover the distance with Avalon’s most powerful binoculars yet! 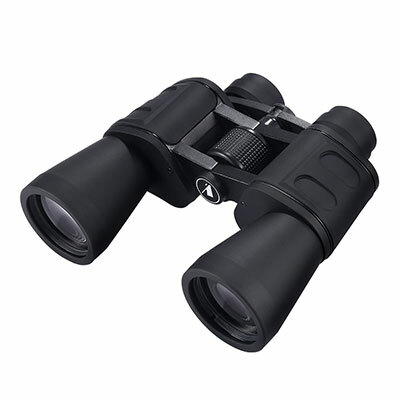 The Avalon 20×50 Outpost binoculars allow you to observe your subjects in more detail and from longer distances. Their multicoated optics provide clear sharp views even when used in low light. The design features full sized 50 mm objective lenses for enhanced light intake and brighter images. A remarkable 20x optical zoom makes them ideal for getting a closer look from up to 20 miles away. Included with the binoculars is a carry case, Avalon neck strap and protective covers. See the world up-close with the Avalon 20×50 Outpost binoculars. The Avalon 20×50 binoculars can be used handheld but are best used when mounted on a tripod. 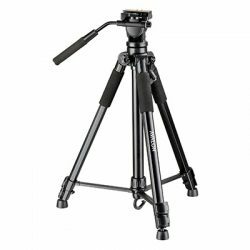 You can mount them on any tripod using the Avalon Binoculars Tripod Adapter (not included with the binoculars). Prompt delivery. Opening the box, was pleased with the quality of the binoculars. Focus was good on closer objects but looking at greater distance the focus wavered so needs constant refocusing. Good customer service. Very light easy to use. 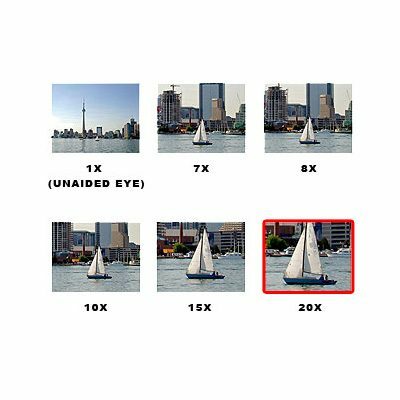 I am thrilled to bits — So pleased I made this powerful optical product compared to my earlier unit. I have lost this optical instrument to my wife who has taken ownership of it. I purchased these as a present for my wife. Very powerful and much more powerful than I expected. They are also very light. Quite amazing. Easy to focus and I need glasses to see both long and short distances so these are great. Yes you need to lean on something or be very steady handed when viewing over long distances…but if you dont expect that then you are not very with it. If you want it to be totally steady then pay a lot of money and get some gyroscopically stabilised Bino’s for the price of a small car. These were delivered before the expected date and are wonderful. Everything and more than anyone could expect. 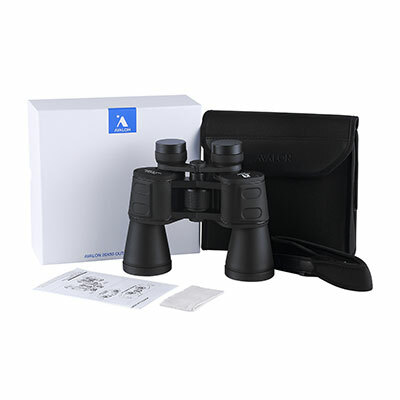 Excellent binoculars, clear and great magnification. Very happy with them. Good value. Managed to watch sailing today without a tripod. Once focused they were very satisfactory. Next week is the big test when they are put them the test at Kiel Week Sailing in Germany. Order arrived promptly. Binoculars were as described. Very happy with product. Very good binoculars, pity l missed out on the just discounted price. Terrific service from Procular. Binoculars arrived promptly after ordering them on line. The Avalon Outpost 20×50 are excellent. Double the power of my old binoculars. I just need a steady hand to use them. Apart from my hand shaking the binoculars are brilliant. Extremely happy with Procular and the binoculars. Bloody marvellous! I had no idea binoculars could be so good. The magnification is beyond anything I dared dream. Of course, that power takes some time to learn how to manage. But that will be a pleasant process, I’m sure. 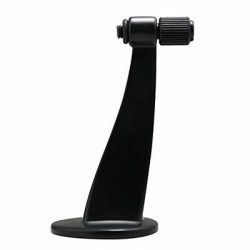 I remember reading about another pair that one simply could not use them without a tripod and I thought – condescendingly – how could that be the case. But now I realise how much I didn’t know. And I will get a tripod. But the service, price and everything else was wonderful. Thank you, Procular! 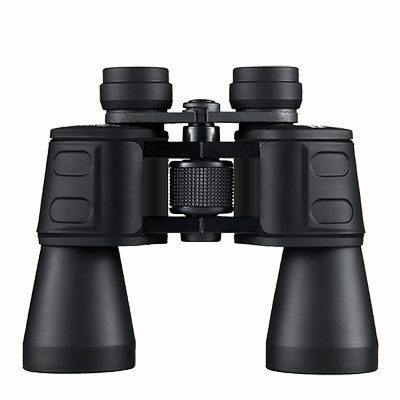 The Binoculars are very good – very powerful, but too powerful for regular use, hard to hold still and focus quickly, so not suitable for my purpose. I have returned them for a replacement pair of Bushnell 12×50 Permafocus.